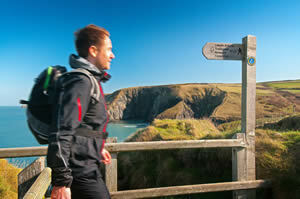 July was the highest month ever for inbound tourism to the UK since official records began in 1961. There were a record four million overseas visits to the UK in July, the first month to ever break through the four million mark, and up 6 per cent on the same month last year. Strong growth in visits from North America continued in the month with a record 650,000 visits, up 9% on last year. The influx was seen by TakeMeToWales and we have guided a number of American visitors, including one looking for her roots in Barry, birthplace of comedian Bob Hope. 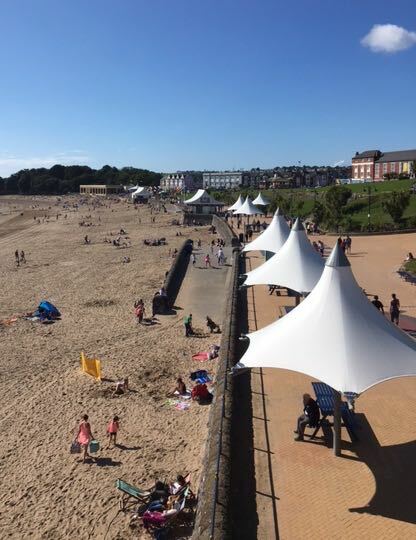 While the client had not heard of the iconic comedy series Gavin and Stacey she did enjoy visiting Barry Island. 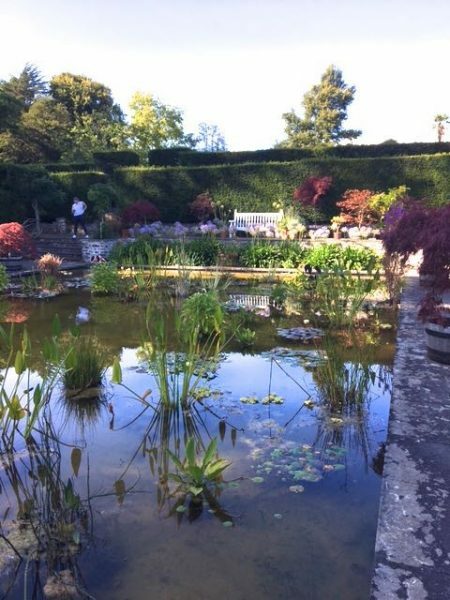 We even managed to work time into her bespoke schedule to look around the revitalised Duffryn Gardens, between Barry and Cardiff.